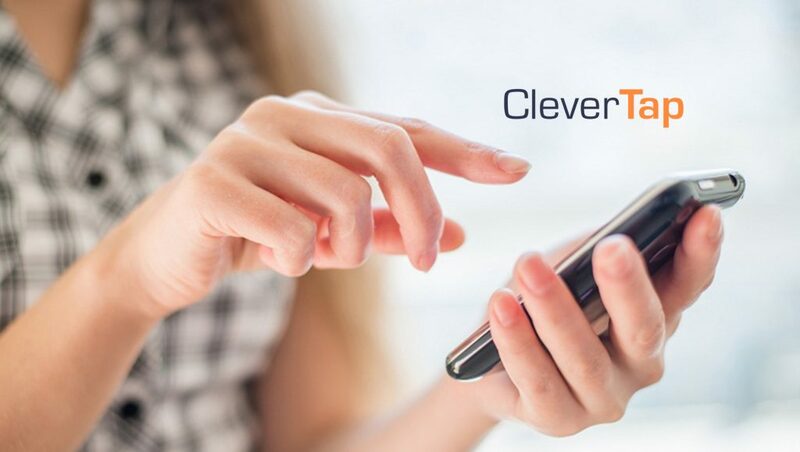 Mobile marketing engagement and analytics platform CleverTap released its latest Industry Benchmarks for Mobile Payment Apps report. Based on the analysis of billions of data points aggregated from over 583 million unique users across 700+ million devices, the results reveal a highly-competitive landscape in which app publishers struggle to move users along the customer journey starting from user onboarding. In addition to insights into user behavior throughout the app’s lifecycle, including transitions from one stage to the next, the report also offers guidance on which metrics best indicate the health of the user experience at each stage of the lifecycle.